I just started taking a beginner ballet for adults class at the James & Alex studio in Dubai and it’s the first form of exercise I never want to stop doing. Victoria’s Secret Pajamas top and leggings. Mug is from Starbucks last christmas, I love this gold lips mug. 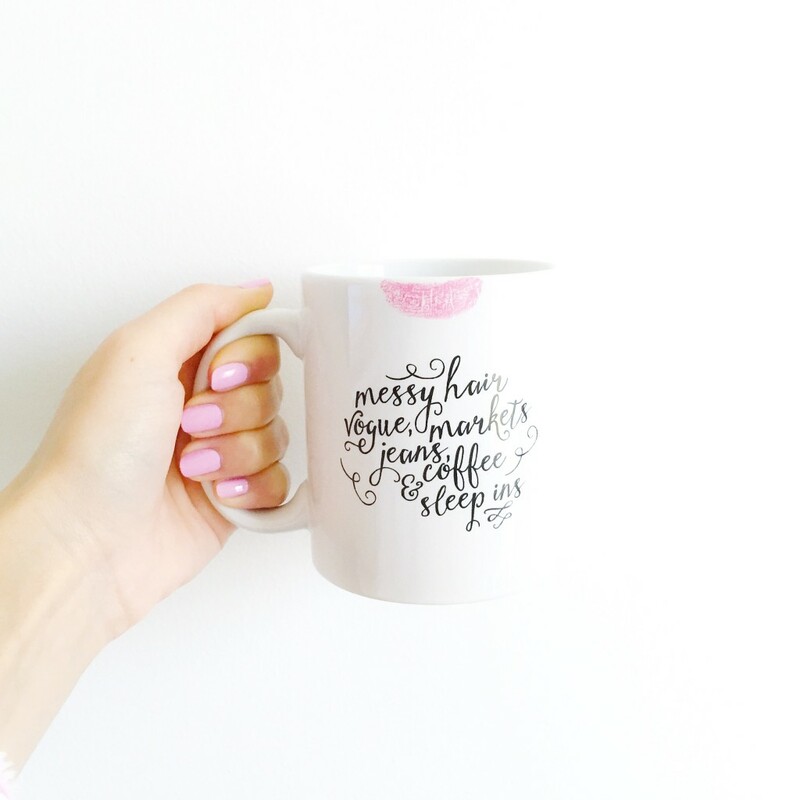 Weekends Mug available at The Blush Boutique. Nail polish is Essie French Affair and lip color is Revlon Colorburst Matte stain in Showy. 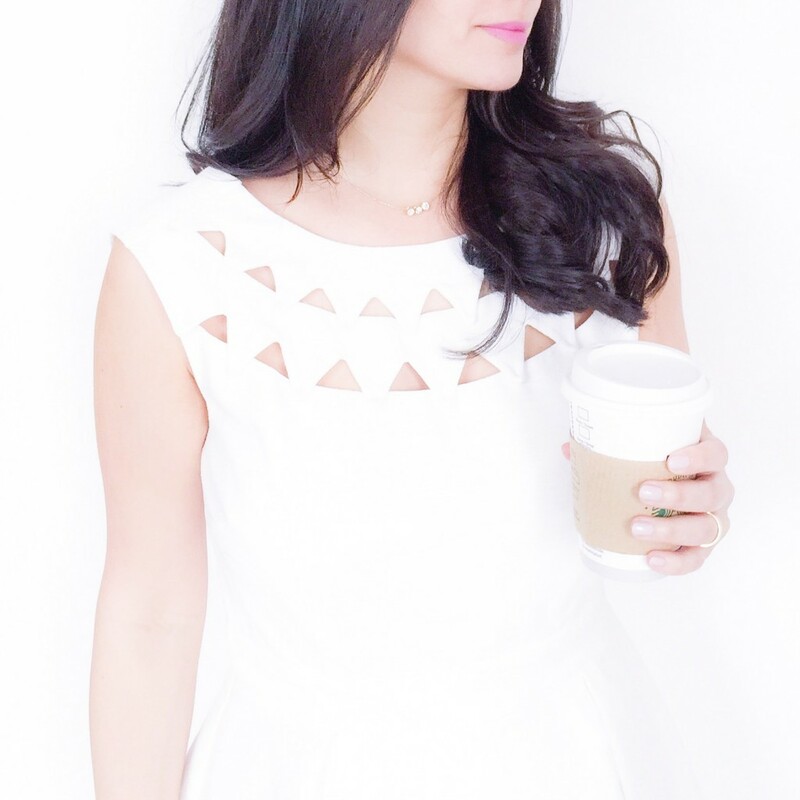 Wearing white as per usual. Dress is from Love21 and lip color is Revlon in Showy. 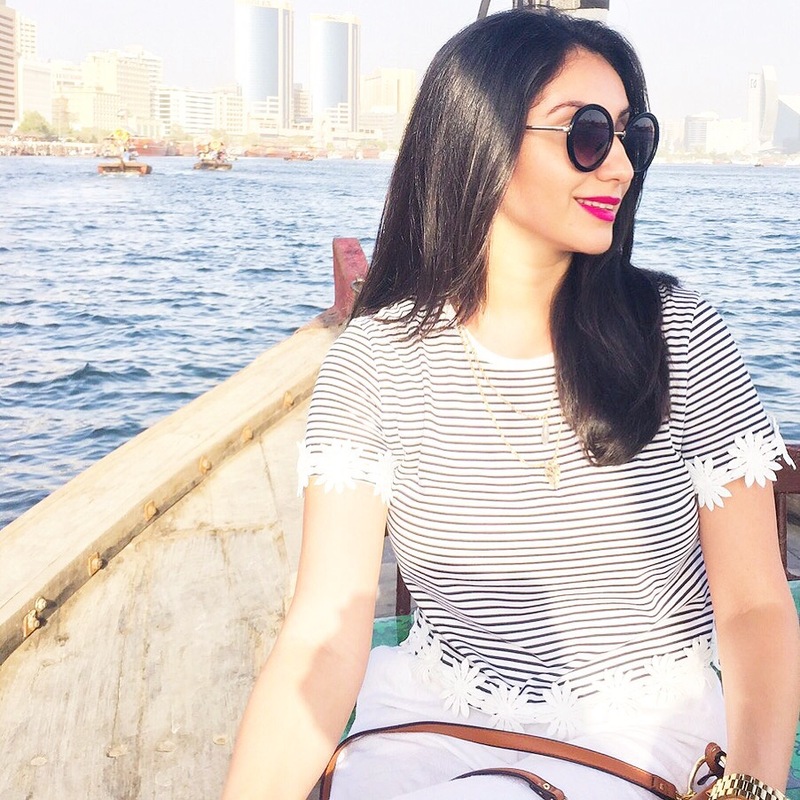 Taking an Abra Tour in Dubai. Striped tee from Topshop, Lipstick is Nars Audacious in Fanny and similar sunglasses from Nordstrom. One of my favorite outfits to date and with fall coming around I thought I’d let you know that Missguided just restocked a similar coat. Heels are BCBG and similar belt from ASOS. The dress from Love21 is also super pretty! 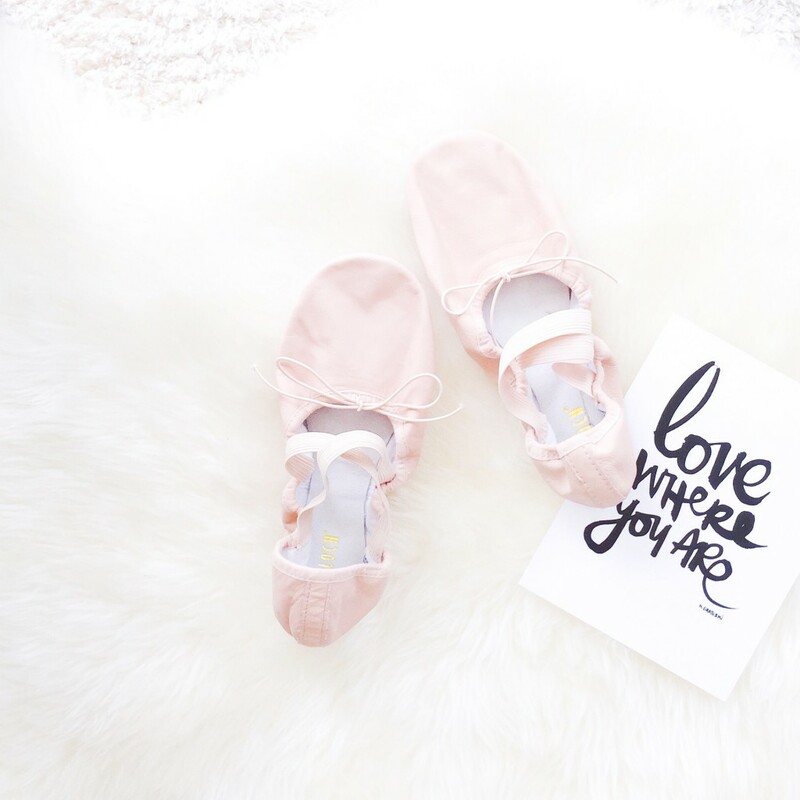 I’ve always been fascinated with ballet as a kid but as an adult, I wanted to try kickboxing and karate instead. Do you wear a tutu? *whistles* I bet you’d look super cute! Your photos are so beautiful! I used to do ballet but apparently I was more interested in running around like a princess during the lesson. Wish I’d stuck at it but I ended up in Karate instead… completely at the other end of that spectrum lol.